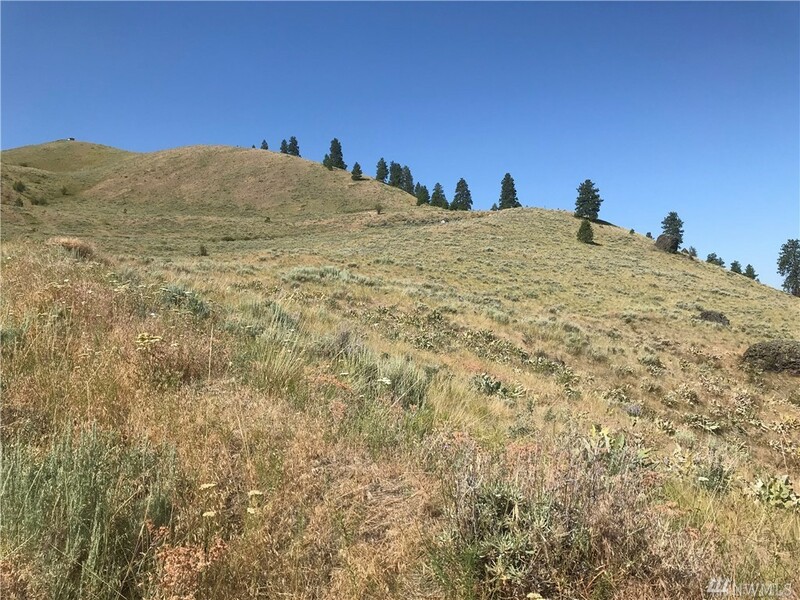 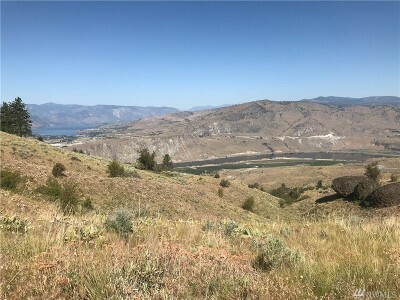 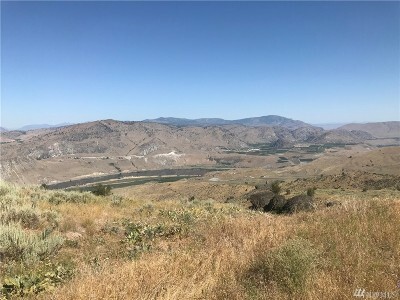 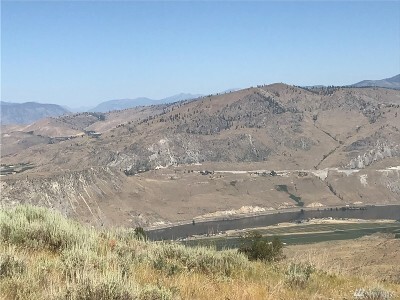 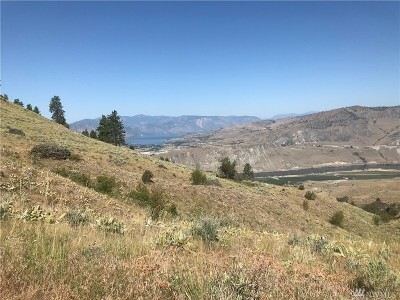 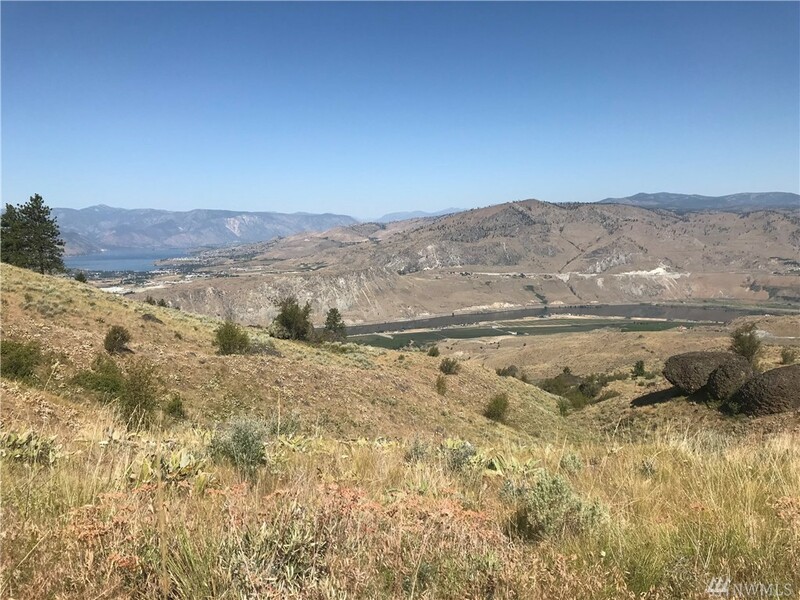 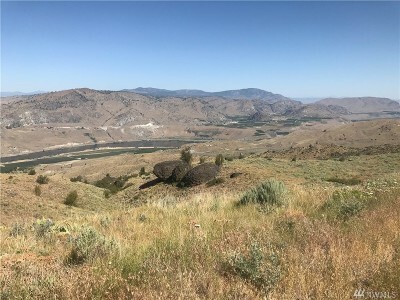 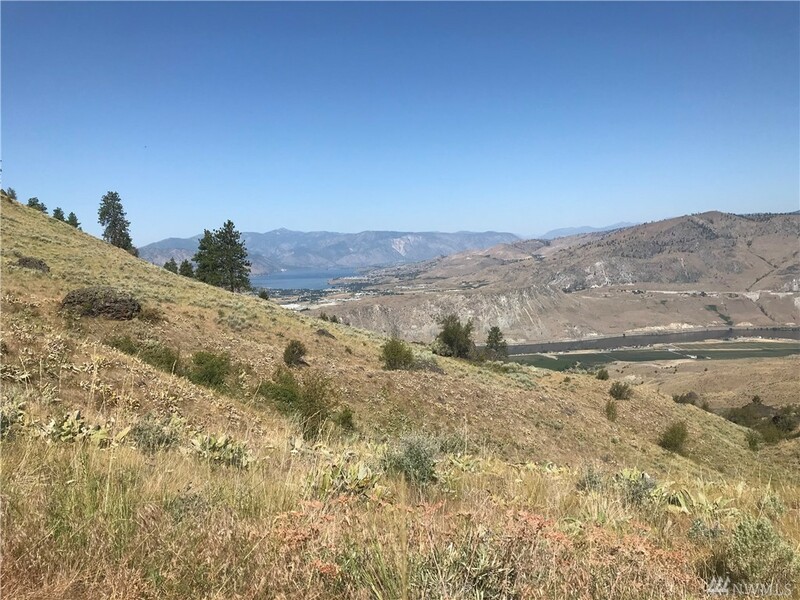 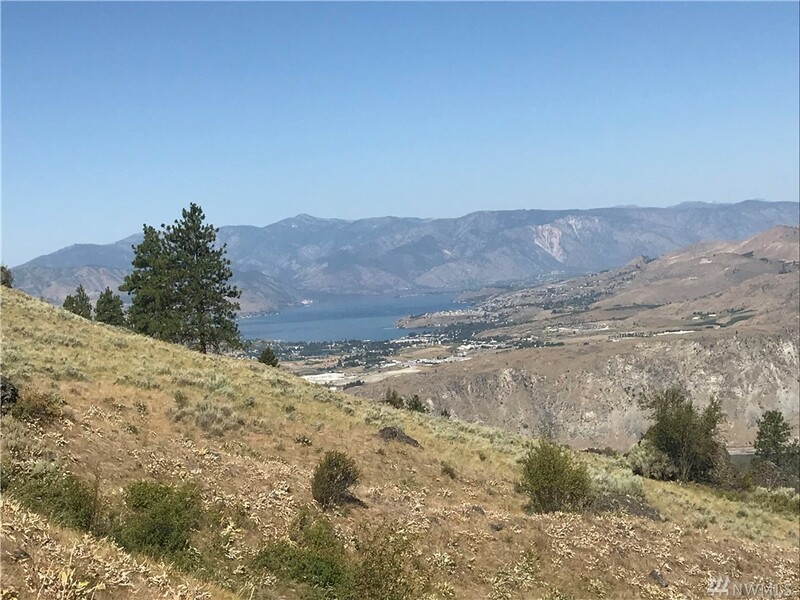 9.9 acres in Chelan Springs Div. 2 with breathtaking views of Lake Chelan. Perfect location for your get-a-way!